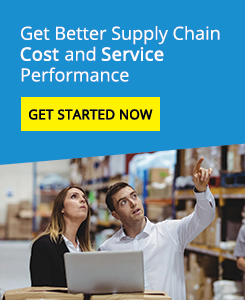 Performance Measurement – Measuring and managing supply chain performance. Outsourcing – Logistics Outsourcing and ensuring it delivers value. Outsourcing – trick or treat? Getting outsourcing right for both parties. Inventory Management – Grasping the Nettle. The Essentials of Sales & Operations Planning. Transport – So you think you’re in the Transport Business, have I got news for you! E-Commerce – Is Your Infrastructure Ready for E-Business?